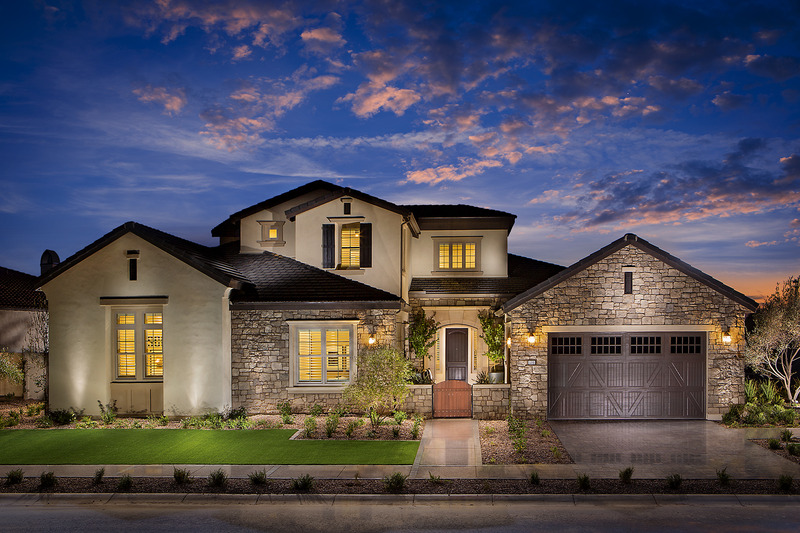 Belmont at Somerset by The New Home Company represents an opportunity to live in a European-inspired community. Surrounded by a working farm, the heart of the community lies within shared experience and connectivity with the land, and with each other. Neighborhood amenities include parks, basketball and tennis courts and the masterplan boasts horse trails that bridge each of the neighborhoods and a lake where families can spend warm, spring evenings picnicking on the banks and connecting with what matters most – one another.